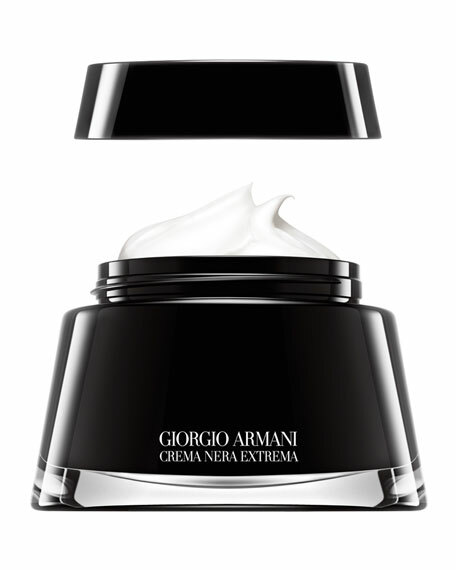 Giorgio Armani introduces the new lighter version of the Creme Nera Extrema, the supreme reviving cream. 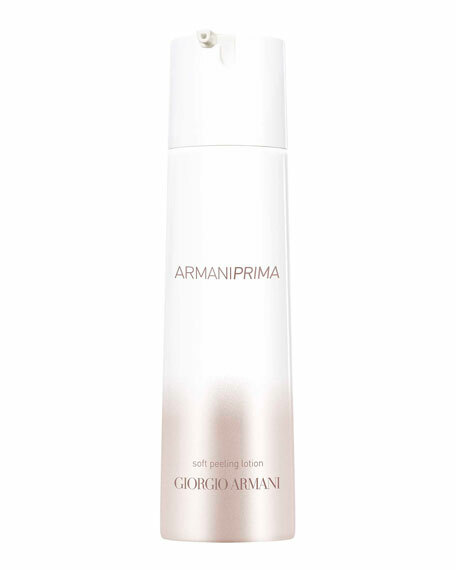 The Giorgio Armani Laboratories have selected one of the most powerful revival plants. 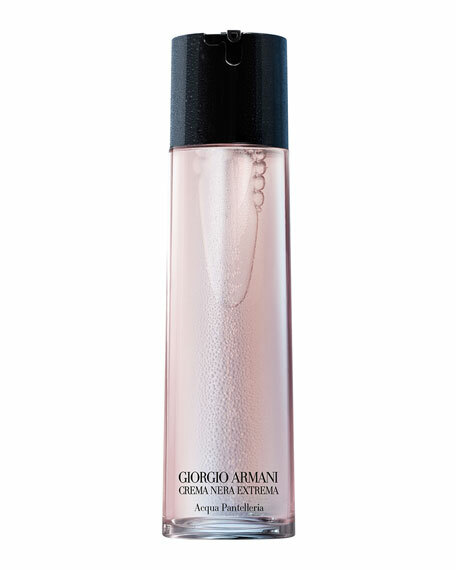 Though deprived of its vital elements for years on end, it is able to be reborn in just a few hours. 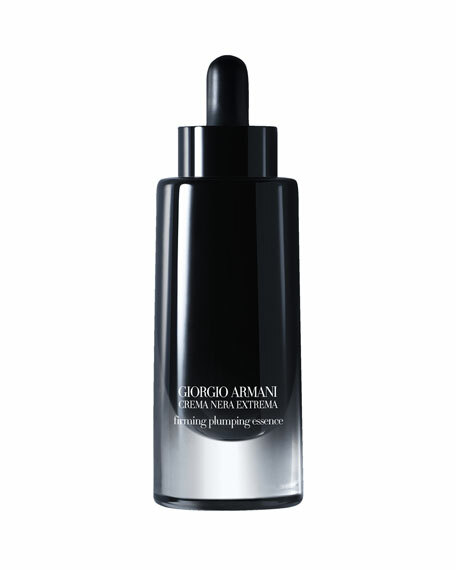 At the very heart of this plant is an extract that is used to create Reviscentalis. 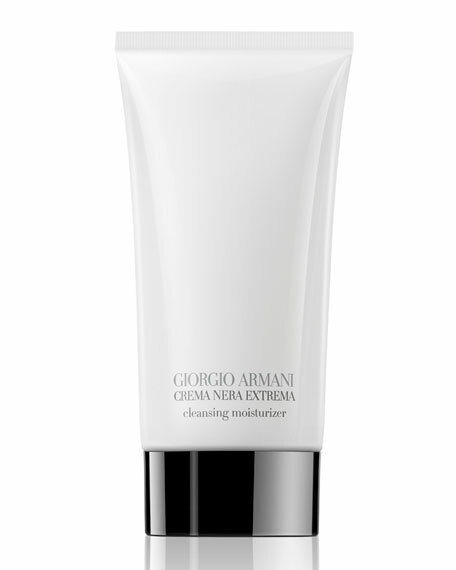 Skin recovers its youthful and radiant appearance.